We hope you find everything you need but if not then feel free to give us a call and one of our friendly members of the team will discuss your specific requirements we are happy to customize our offering to suit your requirements. 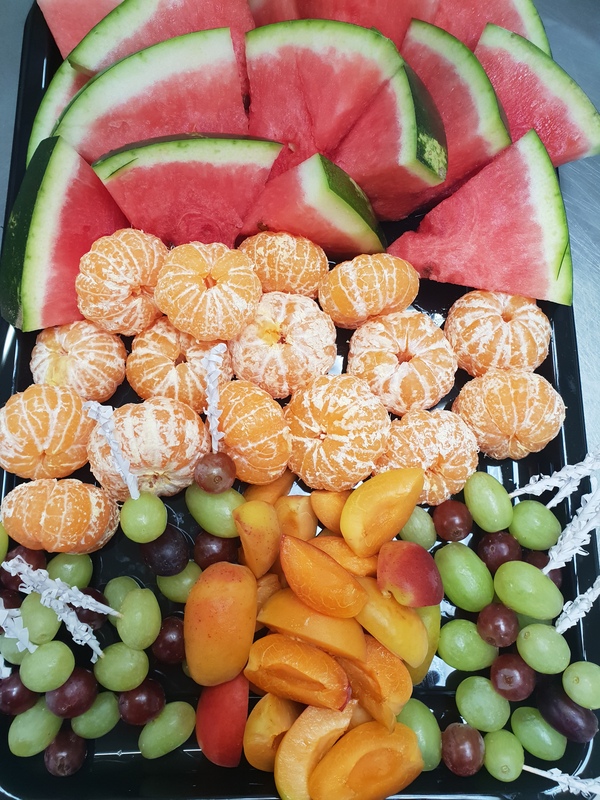 Birthday parties, Weddings, Civil partnerships, Christenings, anniversaries, Funerals, Picnics, Corporate Breakfasts, Sandwich Lunches, Evening Meetings, Canapes, Club & Sport Functions and any other occasion. 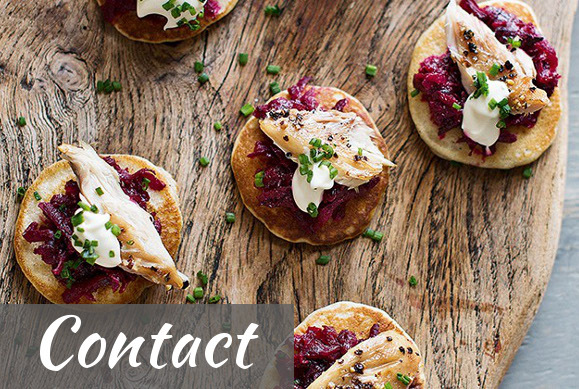 We have the option to invoice your company and deliver the buffet locally to where your staff are working. We will make sure they wont go hungry or thirsty. If you have any questions please don’t hesitate to call or email. Our catering extends to both outside and contract catering. We cater for all different types of christenings. We cater for all different sized birthday parties. 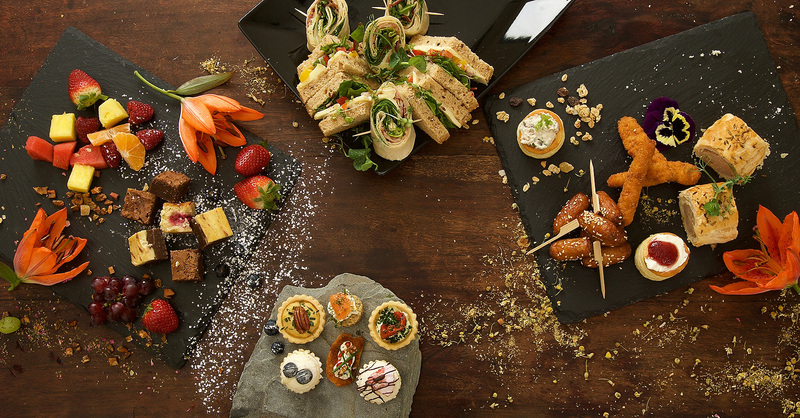 We cater for office and work evening meetings. We cater for all different types of weddings and ceremonies. We cater for all different corporate events. We cater for all different types of club functions. 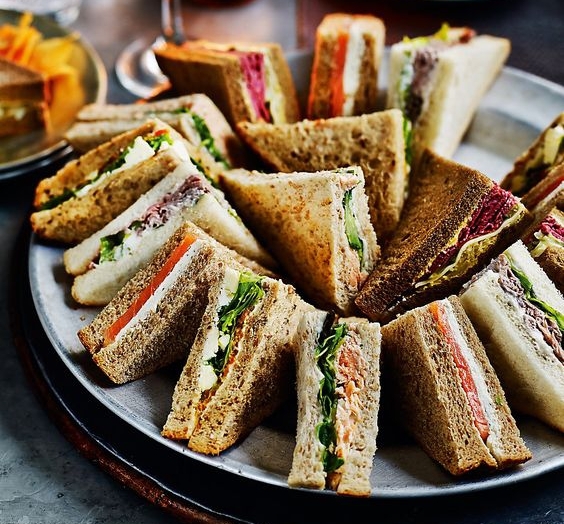 We cater for all different types of Sandwich Lunches. 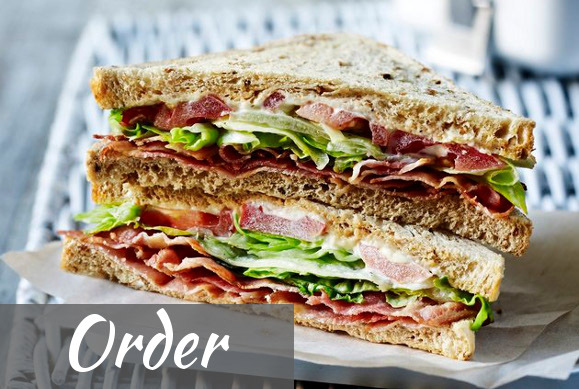 We cater for all occasions any time of day. 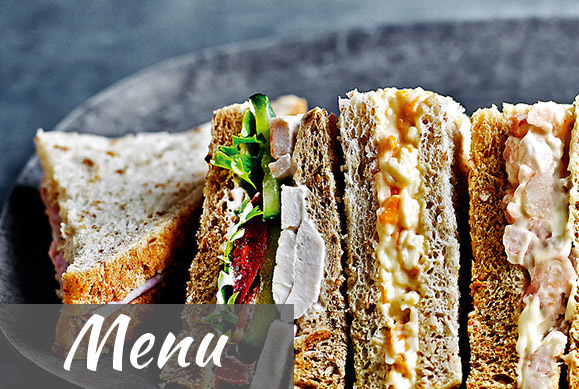 Bespoke menus, designed to suit your individual budget, style and taste. Our prices- which represent outstanding value with no hidden costs. Friendly and personal service with thorough planning, so that every event runs smoothly. Our solid reputation, well known and highly regarded. We have many thank you letters from satisfied clients. Our delicious foods- include many home made recipes. 5 star hygiene rated custom designed premises.